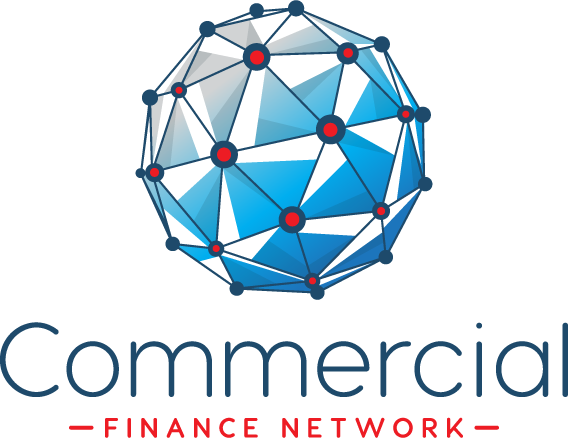 The UK financial watchdog is seeking daily updates from commercial property funds following significant withdrawals from the sector in December. The UK Property sector saw £315m in outflows during December. 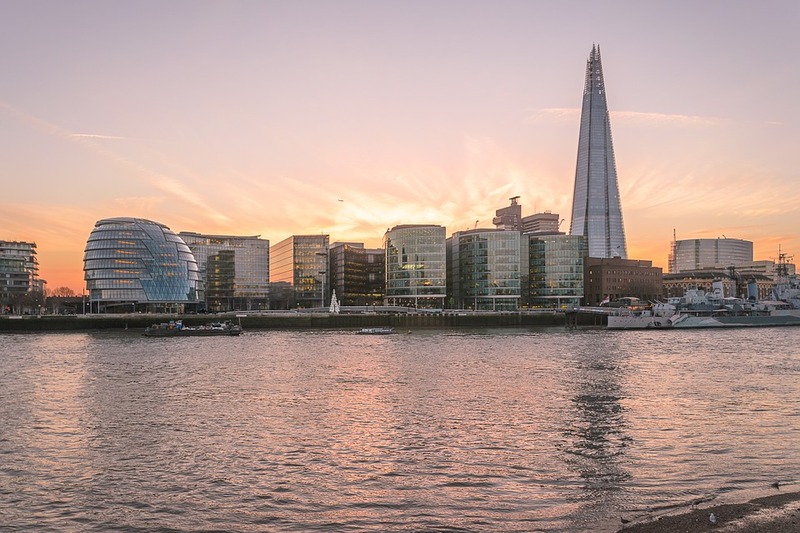 It is seen as particularly vulnerable to any problems from Brexit, as international buyers are an important source of demand for commercial property. At the same time, investors have become increasingly concerned about the weakness in the retail sector. Landlords are being forced to accept non-commercial terms from tenants in difficulties. The FCA is taking an interest because the last time the sector saw significant outflows, the funds had to stop investors redeeming their shares. Investors couldn’t get their capital out for a period of time. This happened in the wake of the Brexit vote in 2016 and during the global financial crisis in 2008. The funds ultimately reopened and investors could trade as normal. The largest funds, including those from M&G and LGIM, hold property shares and cash to help them meet redemptions. They would otherwise have to sell off large buildings quickly, which can be difficult. They may also need to sell their prize buildings – for which there is the strongest market – while hanging on to their existing, weaker buildings. Investors using investment trusts to access the commercial property sector aren’t affected by the problems.